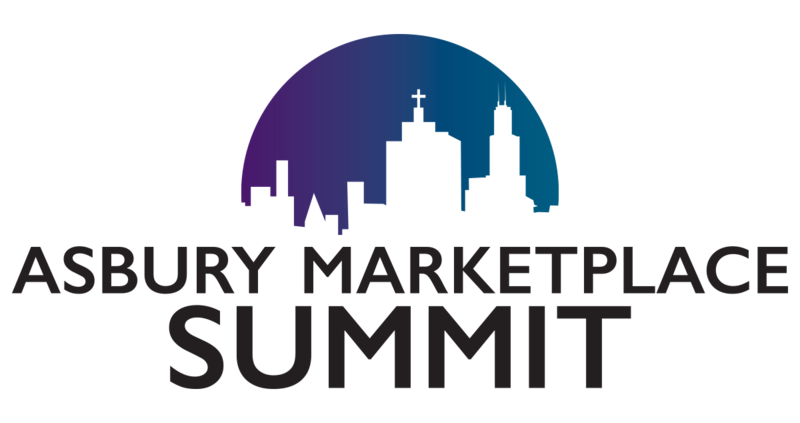 The Asbury Marketplace Summit is a conference open to the community that unites students, pastors, business and community leaders to discuss faith, work and economics in the marketplace and how social entrepreneurship carries out Kingdom-minded initiatives using the business approach. Not just another conference, The Asbury Marketplace Summit is an experience designed to inspire you to make an impact in the world! Join us for two days of impactful dialogue and interaction with national speakers, local social entrepreneurs, community leaders, and pastors who will share innovative approaches in business as mission, community transformation, and how to transform your ordinary day’s work into an extraordinary calling. Prepare to innovate by learning how to use your talents and skills in creative ways to positively impact your workplace, local church, business, and community. During The Asbury Project, you will hear how individuals moved from an “idea” to a business start-up, and are leading positive change in their communities. Want to be a world changer? Begin with purpose in mind. At The Asbury Marketplace Summit, you will hear how others have transformed their work into an extraordinary calling. Your business can be your mission and profit can be used for Kingdom purposes to make a social impact and contribute to the common good. Learn how investing in people can produce flourishing communities. The Student Business Plan Competition allows students to introduce a business plan that solves a social problem, makes a profit, and inspires innovative transformation in the world. 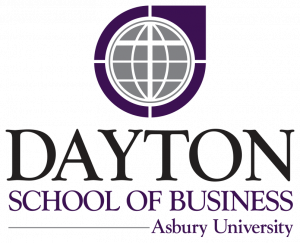 Student entrants will have opportunities to be mentored by Asbury Seminary/Asbury University faculty and local business professionals before making their business pitches to a live audience.The competition awards a total of $10,000 in business start-up funding for students to use to launch their businesses.